“H-MI”, “B28-MI”, “C1-MI”, “4MI”, “5MI” & “7MI” Clock movements can be adapted to a thermometer, barometer or other special indicating device. Thermometer & Barometers Control required for operation. 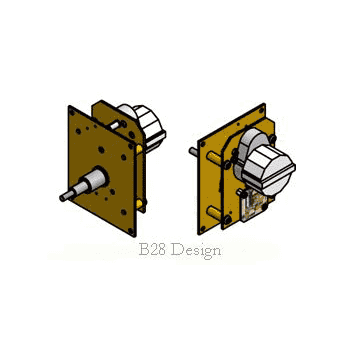 You can find additional information on other designs at our main tower clock movement overview page.